Johnson & Johnson shares rose in pre-market trading Tuesday after the company released first-quarter results that beat Wall Street’s expectations for both earnings and revenue. The pharmaceutical giant’s net earnings and earnings per share, however, dropped 14.2% and 13.1% compared to the same time last year. Watch Johnson & Johnson trade live. 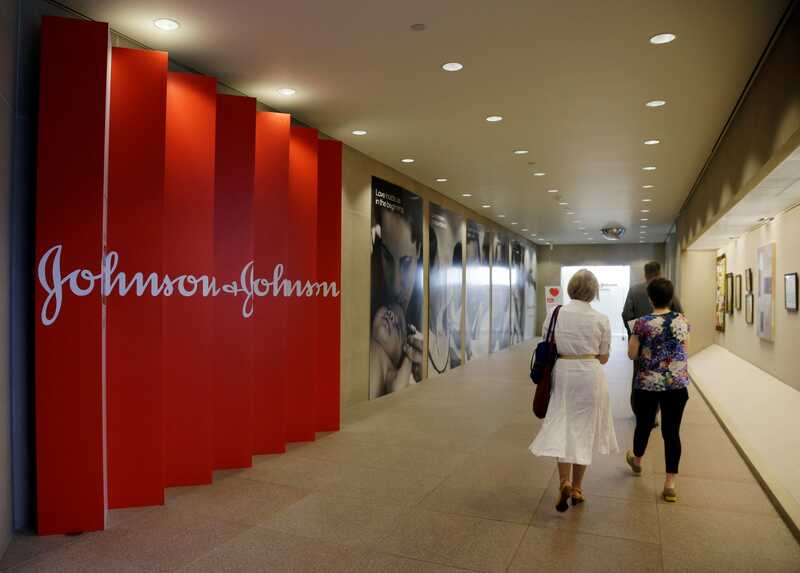 Shares of Johnson & Johnson rose 2% in pre-market trading on Tuesday after the pharmaceutical giant reported first-quarter results that topped analysts’ expectations on both the top- and bottom-lines.